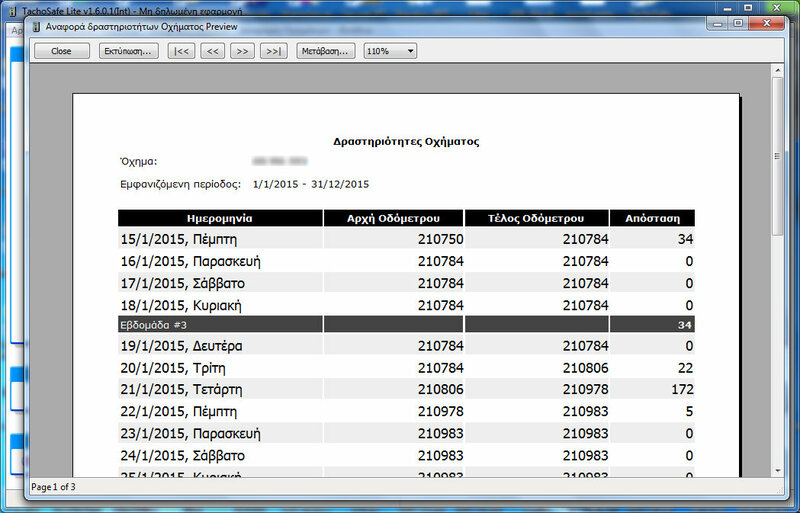 Download Keys – ΜΕΤΡΙΚΗ Α.Ε. 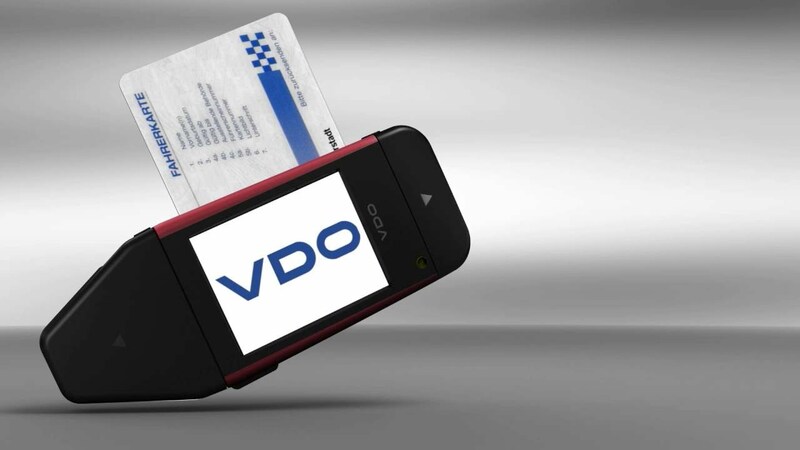 We sell the full range of VDO keys for downloading digital tachograph data. 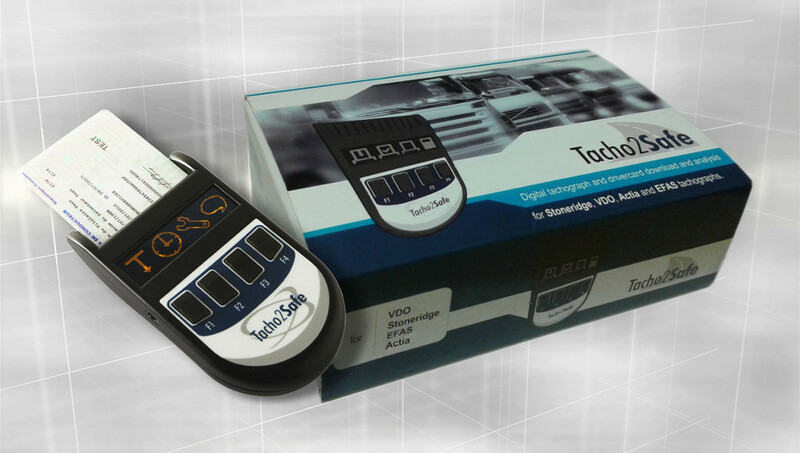 With the reliability and guarantee of the largest digital tachograph manufacturer. You can download the full user manual from here. Extremely simple and easy to use. Takes very little time to learn, thanks to it’s ergonomic design. Without complicated or redundant menus, you can get the reports you want on your screen or your printer with only a few clicks. Can be used as a fixed Driver’s cards download stastion! 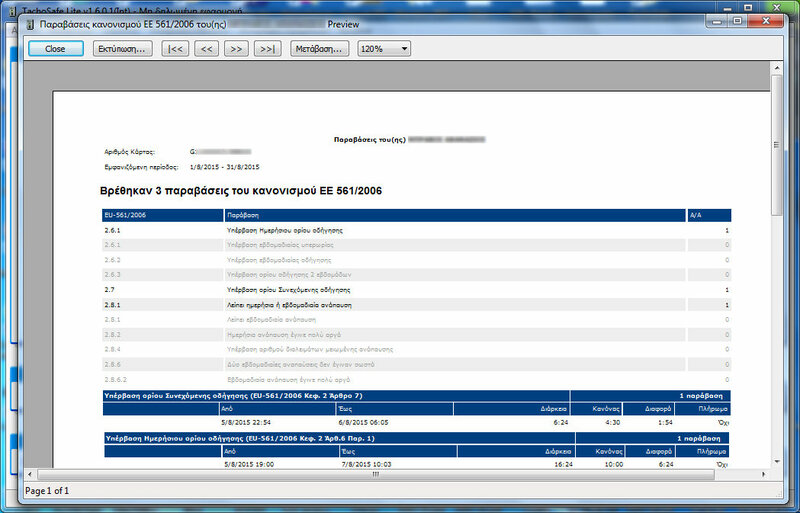 All imported data fully accessible and all reports printable even if the download key is removed from the computer!